According to the Russian representative to UNESCO, the delegation of this organization does not plan a trip to the Crimea in the near future. 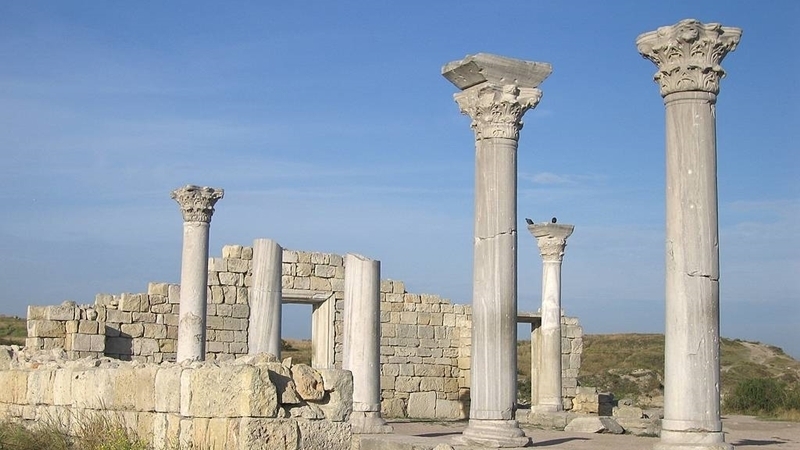 The UN special structure Educational, Scientific and Cultural Organization (UNESCO) has ceased all contacts with administrations of cultural heritage sites in the occupied Crimea, the Permanent Representative of Russia to UNESCO Aleksandr Kuznetsov reported in Paris, according to the RF propaganda resource "CrimeaInform". According to Kuznetsov, earlier UNESCO cooperated, in particular, with the museum-reserve "Chersonese Taurian", associated schools, departments and scientific centers of the Crimea. But now, according to the representative of the country-occupier, UNESCO "has abandoned all these people and feeds on Kyiv propaganda." Kuznetsov said that the organization does not intend to send any delegation to the occupied Crimea. Reportedly UNESCO's work on giving the World Heritage status to the objects located on the peninsula has also been terminated. Note that UNESCO adheres to the UN General Assembly resolution on the territorial integrity of Ukraine and does not recognize any change in the status of the Autonomous Republic of Crimea and the city of Sevastopol. Earlier Deputy Foreign Minister, Chair of the National Commission of Ukraine for UNESCO, Sergiy Kyslytsya called on the National Commission for UNESCO to "keep the Crimea in sight."